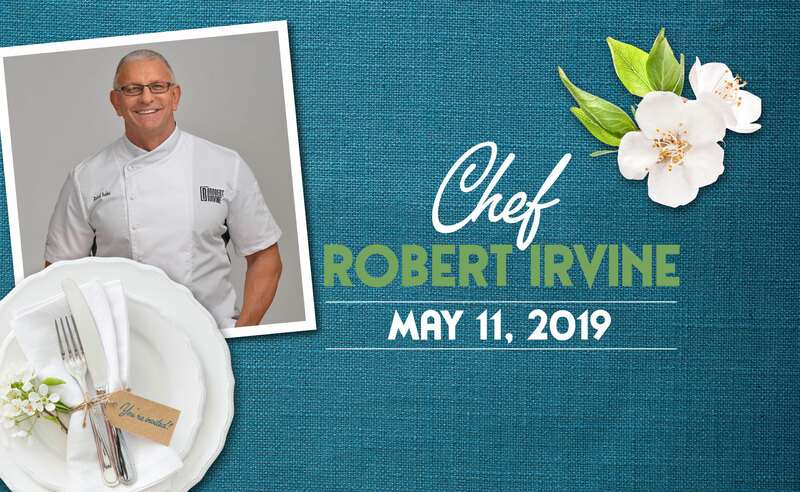 Dine at one of our award-winning Inn of the Mountain Gods restaurants in New Mexico! Wendell's offers casual fine dining with a view, featuring fresh seafood, aged steaks, delicately crafted desserts and an impressive selection of wine. 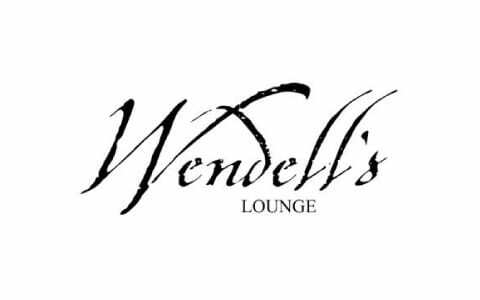 Adjacent to the restaurant, Wendell's Lounge is your stop for delicious appetizers, craft cocktails, fireside and patio seating, and live music on the weekends. 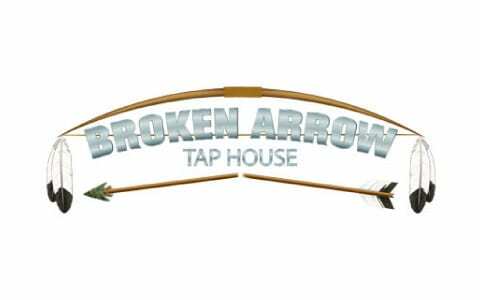 Broken Arrow Tap house is a contemporary American gastro pub that offers 60 beers on tap, a full coffee bar and savory pub dishes from breakfast to late night. 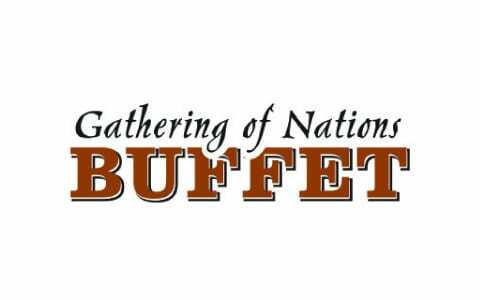 Explore the world with your taste buds at Gathering of Nations Buffet, which features Asian, Mexican, Italian and classic American cuisine. 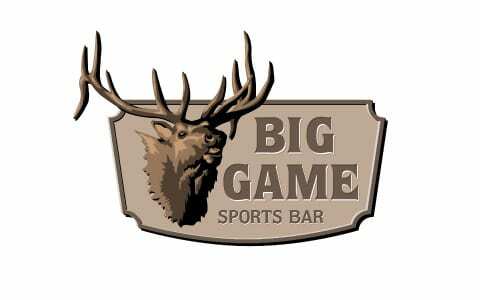 Grab a frosty brew and choose from one of our savory burgers at the Big Game Sports Bar, located right inside the casino area. 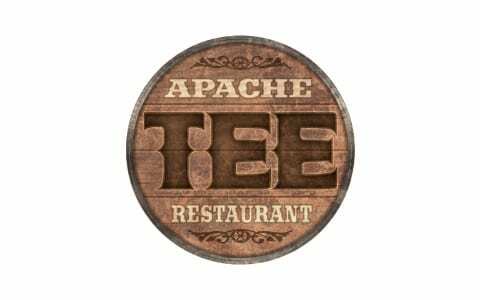 From breakfast burritos to barbecue-style sandwiches to pulled pork, Apache Tee offers great flavor with a great view of the beautiful Ted Robinson-designed golf course. 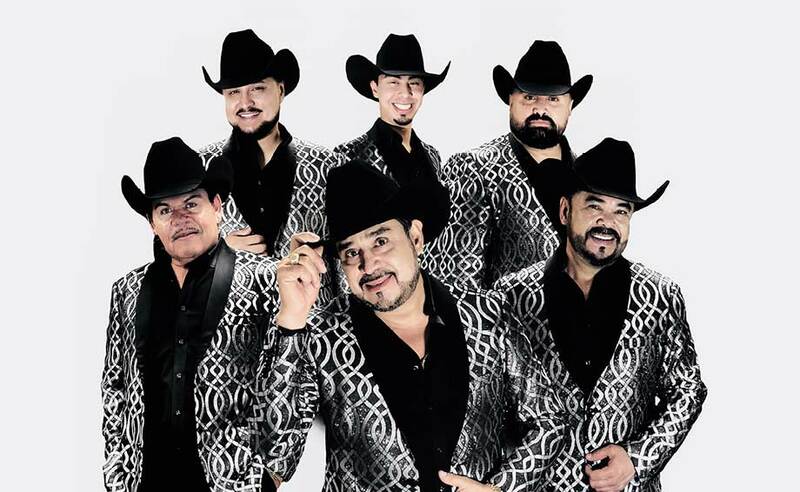 Relax into the evening with cocktails and live music on the weekends. 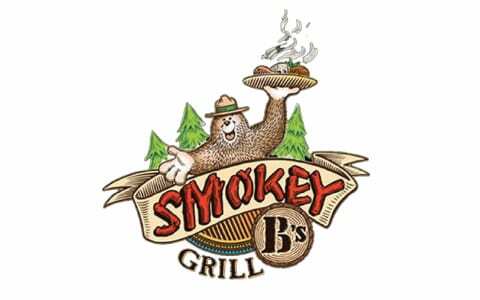 Located inside Casino Apache, Smokey B's menu has all your southwest and American favorites in a fun, casual atmosphere. The Best Restaurants in New Mexico! 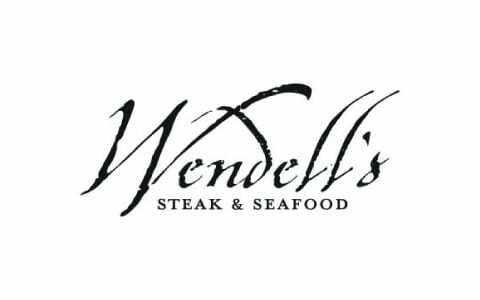 Wendell’s Steak and Seafood offers an upscale breakfast, lunch and dinner service with indoor or outdoor seating options. Or come and enjoy a glass of wine and appetizer and cozy up at our fireside seating. If you’re in the mood for something a bit more casual try Smokey B’s or the Broken Arrow Taphouse. Both restaurants in New Mexico offer breakfast, lunch and dinner service with a variety of food sure to satisfy any craving. Up late? 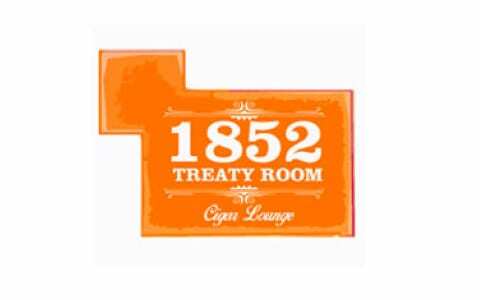 Check out 1852 Treaty Room for a cigar or cocktail and live music – view the line-up here.